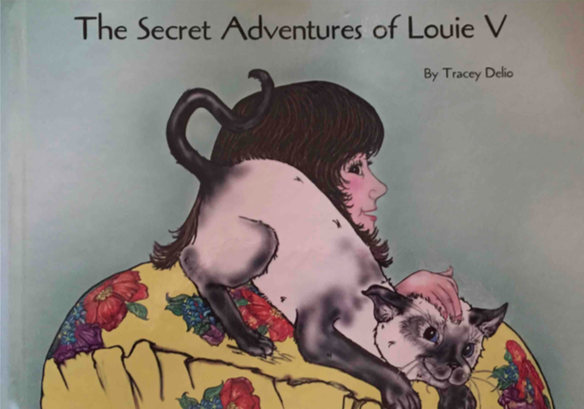 The Secret Adventures of Louie V is a children’s book that chronicles a mischievous Siamese cat who is left alone all day while his owner, a lovely young lady, is at work. 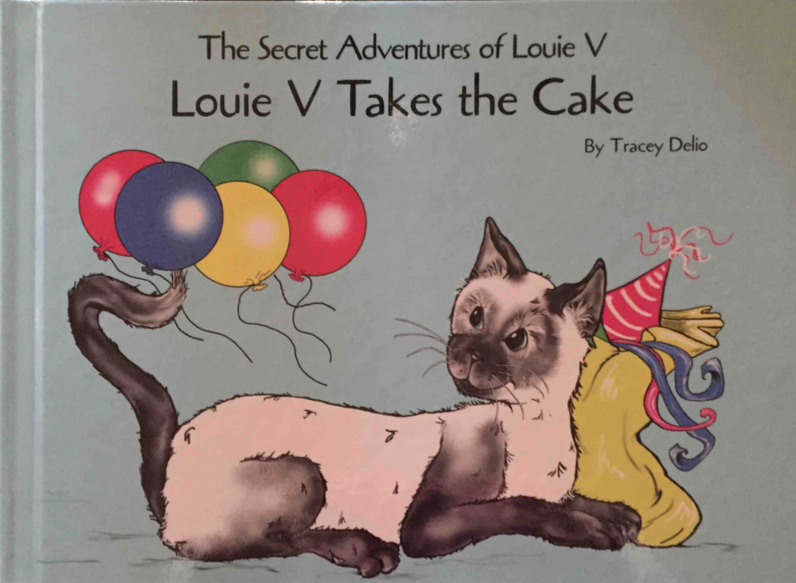 Louie V, that mischievous Siamese cat, is at it again! He is left alone while his owner goes off to put the finishing touches on a special surprise. What could SHE be planning? 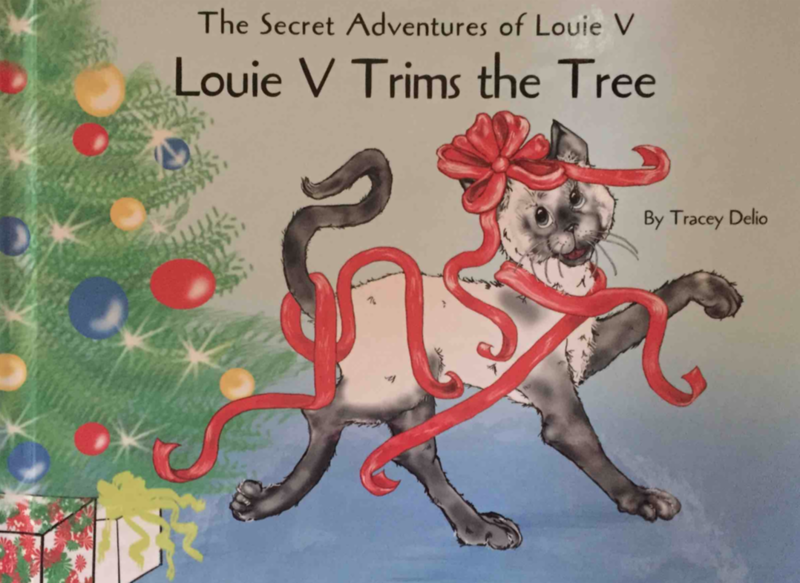 Join Louie V as he tries to figure out what his owner is up to and meet some of his favorite friends along the way. Will Louie V ruin the surprise or be surprised? 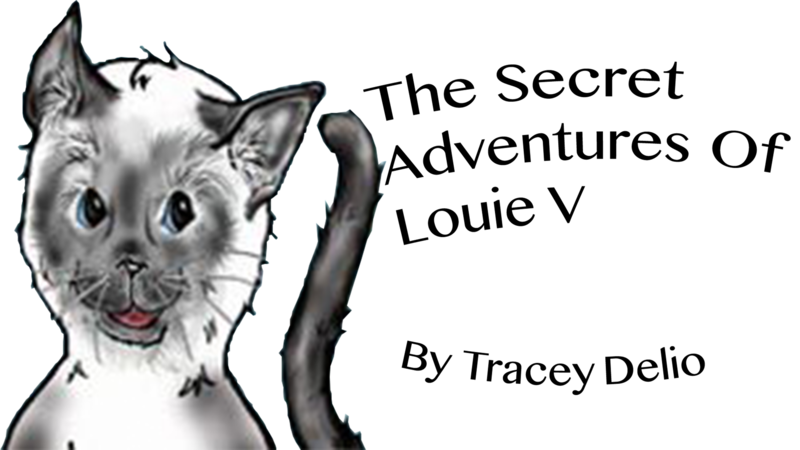 Ho, Ho, Meow! Louie V is at it again. SHE has left him alone in a Christmas wonderland. Will Louie V stay on Santa's nice list? Read along and find out. All books come with a limited edition Christmas ornament. Want to read the entire Louie V series, and get exclusive access to Louie V accessories?